With our fleet of delivery vehicles, you’ll get your products on time, on target and on budget. We deliver to Kentucky, Indiana, Ohio and Tennessee. Out of that area? No problem. We can direct ship to anywhere in the United States. Tilt-up construction can be a cost-effective, attractive way in which to build large industrial-specific buildings and structures. It has developed over time as a highly preferred means to answer those large commercial building project needs. Mills Supply can provide the inserts (or attachment points) for lifting hardware and braces. We’ll even help you figure out exactly what’s needed. Efficient and long lasting, contact Mills Supply today to complete your Tilt-up job needs. 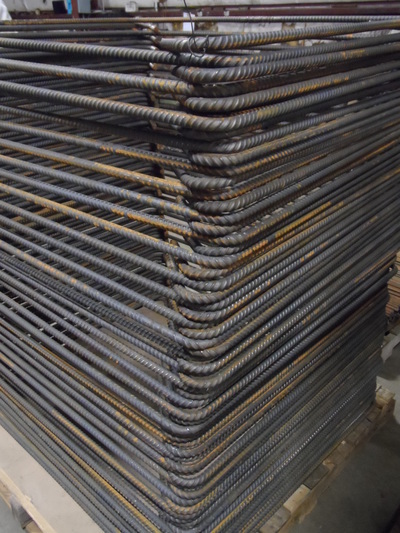 Any accessory you may need for your concrete forming jobs, we can handle with ease. We carry quality systems from Gates, Symons & Universal, your dedicated salesperson will work with you to find the perfect fit for your project. 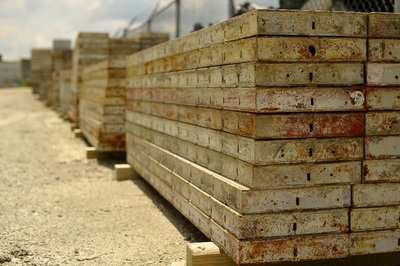 For purchase or rent, we have a large supply of concrete forms that are available in many sizes. It’s what you need, when you need it. 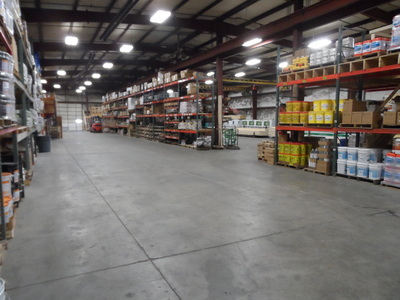 Mills Supply is the leader when it comes to supplying your construction chemical needs. Tear it down or build it up, from bond breakers to curing compounds, our sales staff will work with you to get you exactly what you need. Bonding agents, cleaners, degreasers, curing and sealing, or repair products – if you need it, we’ll get it for you.